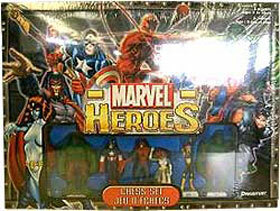 Description Of Item: Enjoy a game of chess where the pieces are from your favorite Marvel Superheroes and Villain. The box was shelf life. The game and pieces are mint condition.